FRAMINGHAM – Highlighting the marketing and sale of pot-infused edibles as a major part of the Marijuana Industry’s profit model under commercial legalization, the Campaign for a Safe and Healthy Massachusetts held a press conference today to discuss the impact these edibles would have on Massachusetts. Edibles have a much higher potency than marijuana plants, have no potency limits placed on them under the pending ballot question, and are a significant risk for accidental use by kids. 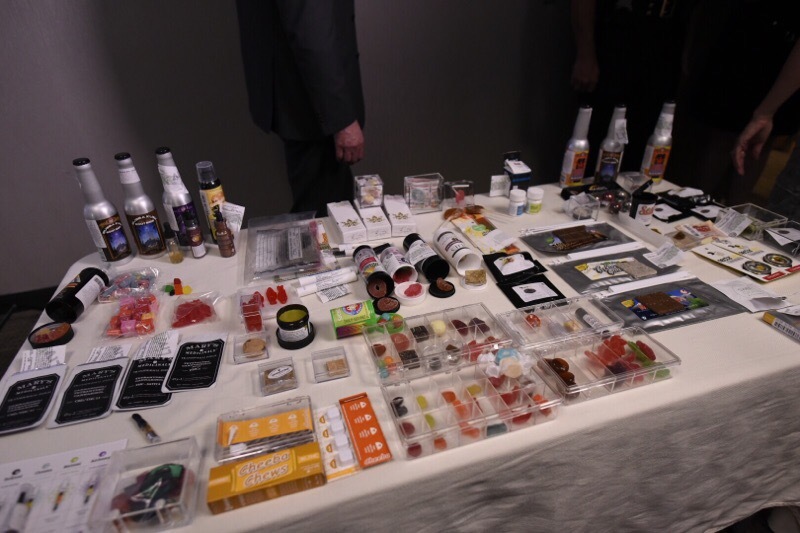 Walpole Police Chief John Carmichael and Representative Hannah Kane held the press availability to show examples of the kinds of candies, sodas, patches, and other products that have been marketed and sold under commercial legalization. Edibles account for 50% of the sales in Colorado since commercial legalization and will be a major part of the market in Massachusetts if the ballot question is passed. Marijuana Edibles now account for approximately 50% of marijuana product sales in Colorado since legalization, and that number is growing. 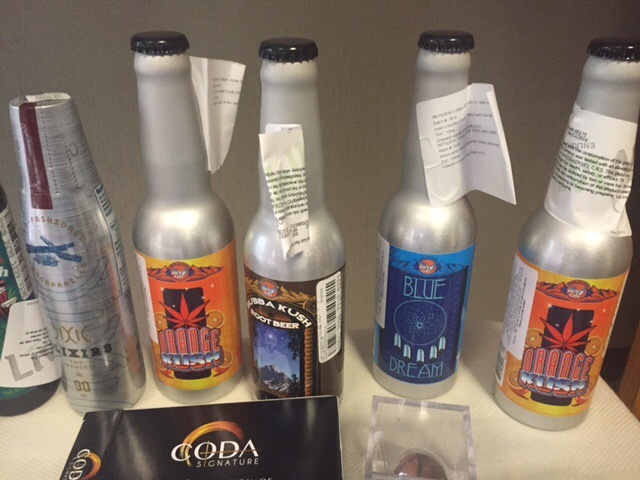 There is no limit on the potency of edible products in Colorado, nor are limits written into the proposed law in Massachusetts. Edible products have been known to have THC levels reaching as high as 95%. That compares to the THC in current marijuana plants that average 17-18% THC, and marijuana THC levels of 3-4% that existed back in the 1980s. 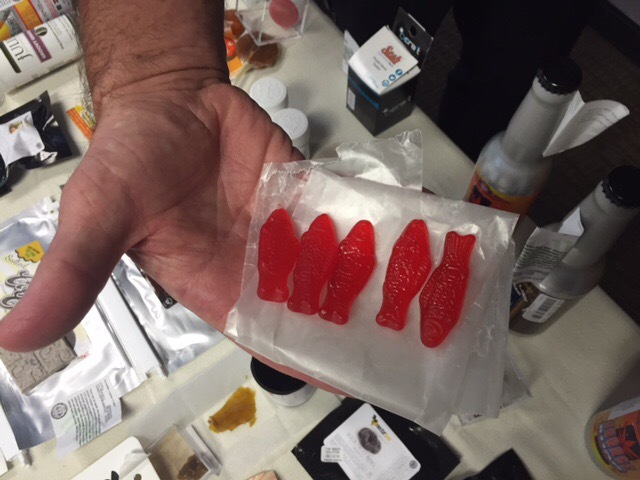 Marijuana infused products such as gummy bears, candy bars, cookies, and “cannabis cola” are often indistinguishable from traditional products and attractive to children. 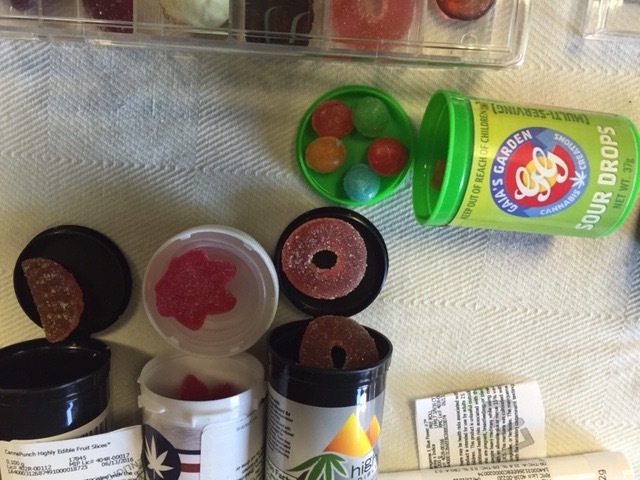 Doctors at Children’s Hospital Denver reported that, after legalization, the ER began treating one to two kids a month for accidental marijuana ingestion, mostly in the form of edibles. Prior to legalization, they reported none. For example, in 2014, a two-year old girl from Longmont, Colorado was sent to the hospital after accidentally eating a marijuana cookie she found in front of her apartment building. The Campaign for a Safe and Healthy Massachusetts represents a growing coalition of health care and community leaders, anti-addiction advocates, educators, business groups, first responders, and families who are opposing this proposed legalization of the commercial marijuana industry in Massachusetts. Among the groups that have already come out in opposition to this initiative include: the Massachusetts Hospital Association, the Massachusetts Medical Society, the Associated Industries of Massachusetts, the Retailers Association of Massachusetts, Association of School Superintendents, the Association for Behavioral Healthcare, the National Association of Mental Illness (Massachusetts Chapter), the Massachusetts Chiefs of Police, and all Massachusetts District Attorneys. Photos from event included below. Please click to enlarge.